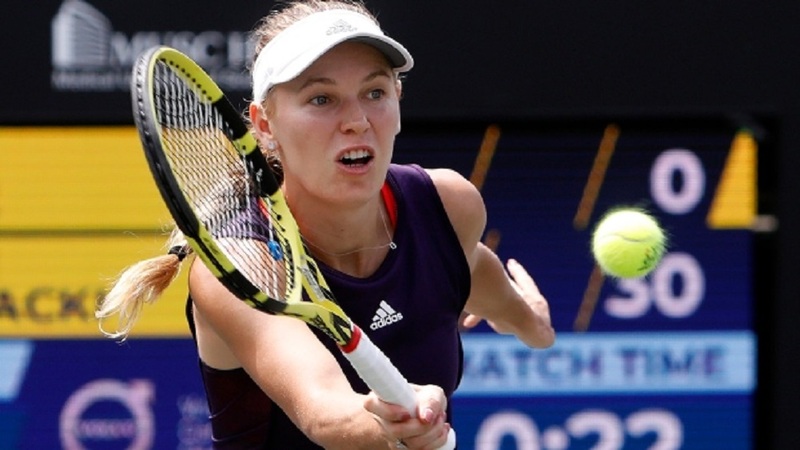 Caroline Wozniacki advanced to the Volvo Car Open final, Petra Metric of Croatia 6-3, 6-4 on Saturday. Wozniacki, who won this clay-court tournament in 2011, has now beaten Matric all six times they have played. Matric was seeded 16th. Wozniacki, seeded fifth, will play for the title Sunday against Madison Keys or Monica Puig. The Keys-Puig semifinal was stopped because of rain with Keys ahead 4-3 in the opening set. Wozniacki, the 2018 Australian Open champion, reached her first final this season.